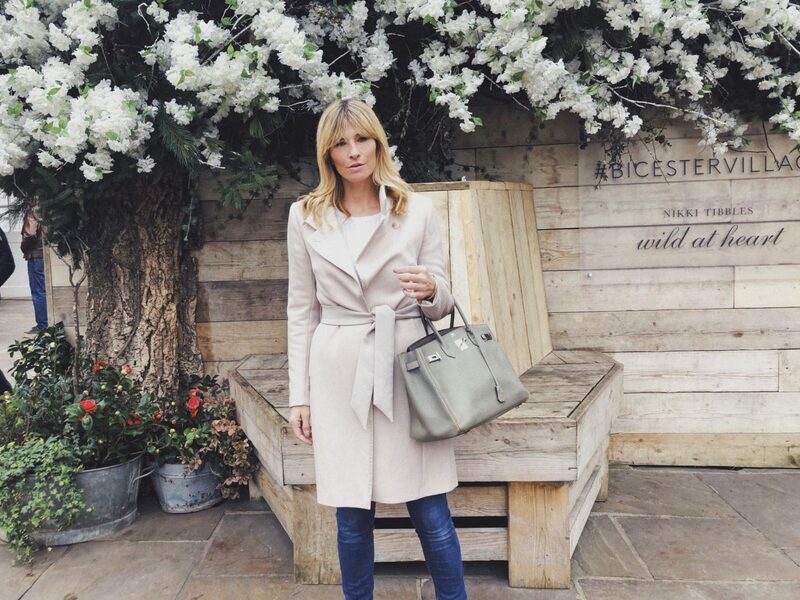 Charlotte and I took a little road trip to Bicester Village to check out all the gorgeous Designer Collections. It’s changed a lot since I last went. Lots more stores, and more depth to the collections. I loved it. It was great to see a few of my favourite designers like Zadig & Voltaire and Ba&sh Paris now having a store and a few up and coming brands like Sophie Hulme too. I tried on so many gorgeous maxi dresses it was hard to choose. The Victoria Beckham dresses were stunning. Such impeccable quality. And I loved the new satchel bags at Anya Hindmarch.